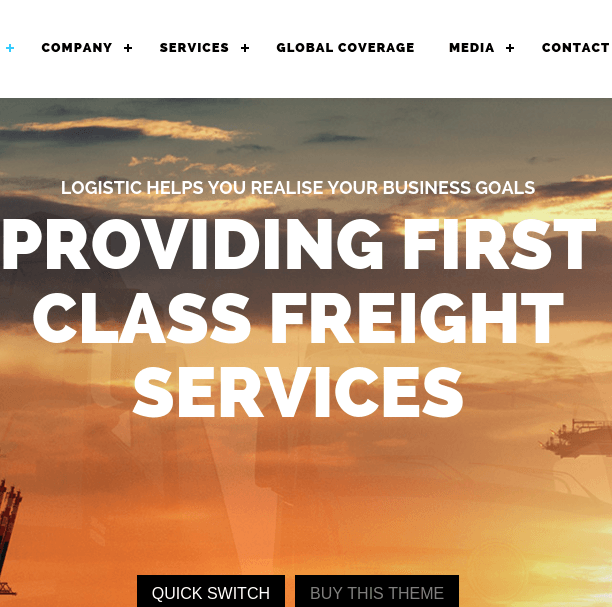 Logistic is a creative business WordPress theme. 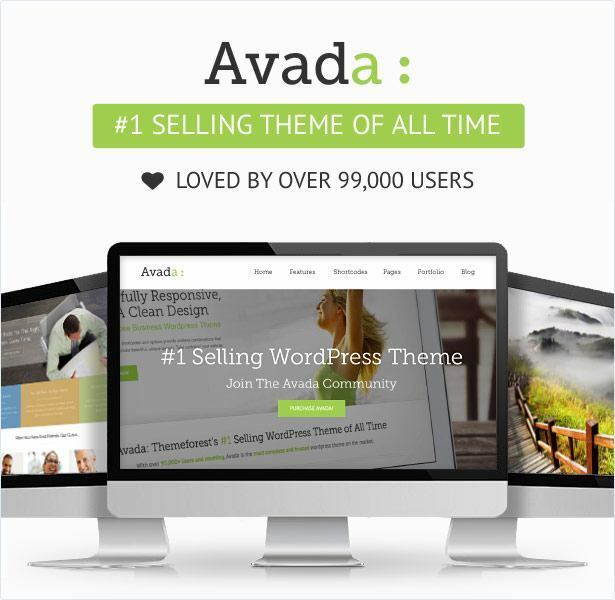 It is one of the best designed creative themes than any other theme. 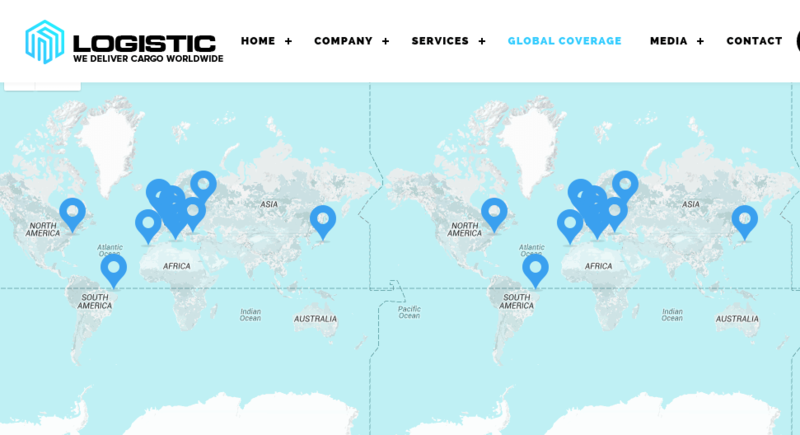 It has a clean & modern design with clinical typography and unique layouts. 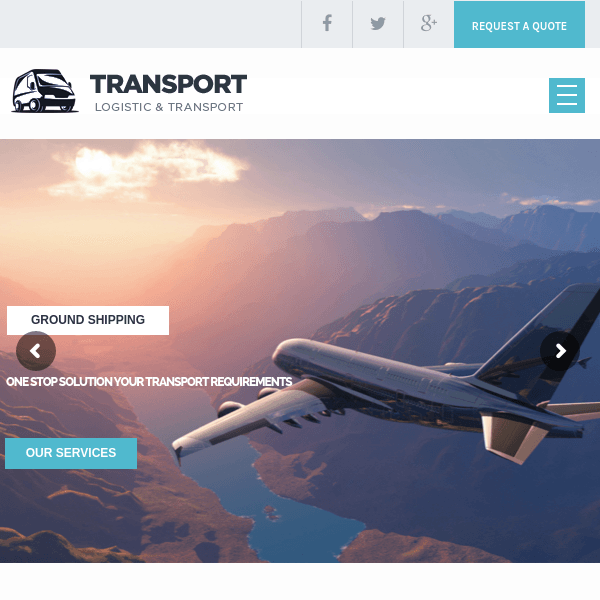 It is ideal for creative agencies and transportation companies, offices and other small businesses who want to create a modern website that works well across all devices. One can create unlimited grid portfolios and galleries with their powerful page / layout builder with just drop and drop elements and the theme comes with two really popular premium slider plugins namely Master Slider plugins worth $39 for free. Logistic comes with one click automatic updates which is free for the lifetime of the theme. The theme looks and works great across desktops, tablets and mobile devices. The theme is comes with advance option panel where you can change all settings of theme. It supports 600+ Google fonts, Colors and layouts and multiple variation is possible to make it different than others. It is translation ready theme. It having built in po/mo files. It having 1300+ retina ready icons. It is SEO optimizad theme, designed by HTML5 & CSS3 with optimized code and well organized headings. This theme comes packed with some of the great plugins such as Visual Composer that is amazing. Also there ]is an option panel that is provided by this theme that allows to customize the site as per the requirements. To give a different look to the site there are different color options and layouts that are provided by it. 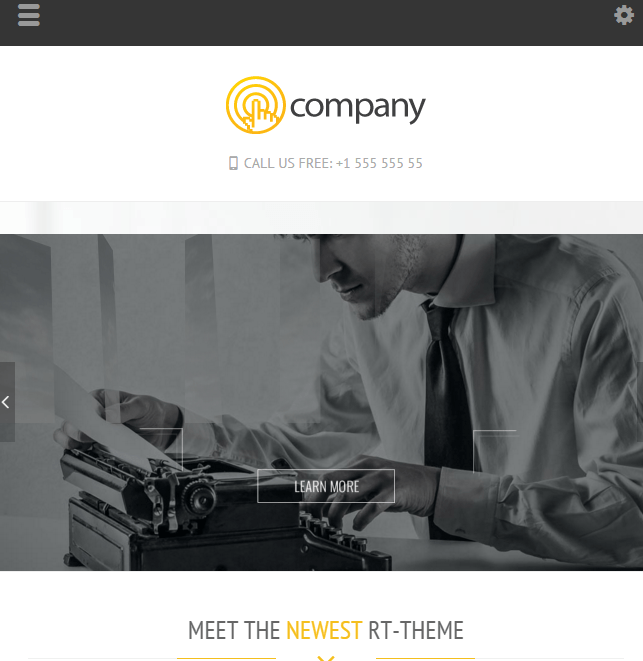 A responsive, retina ready WordPress theme for business.